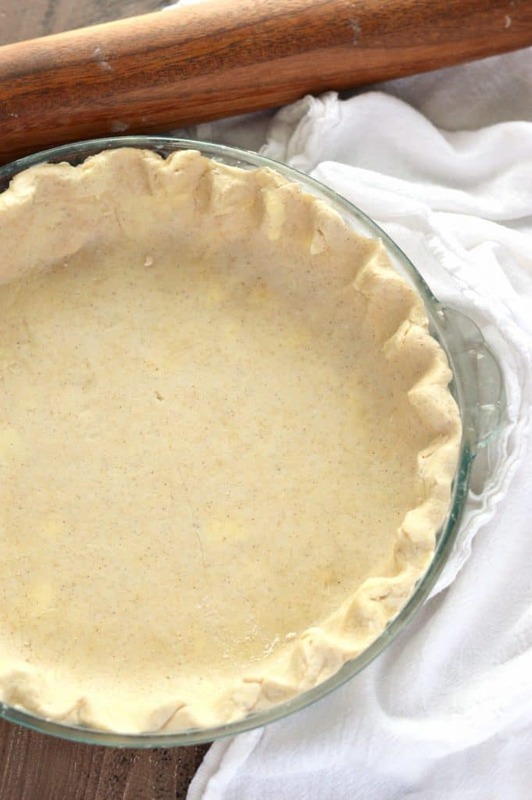 This easy to work with gluten free pie crust recipe is perfect for sweet and savory pies. This recipe makes two 9-inch pie crusts so you can make one double crust pie or two single crust pies. There is a dairy free and vegan option as well. This gluten free pie crust recipe has been a long time in the making. Honestly, I had always sucked at pie crusts. It was just such a challenge for me. I didn’t start making my first gluten free pie crust until I was well into my 20’s. My mom always made the best ever pie crust so I never really had to make my own. She was the pie lady. Making a pie crust is really an art. It’s not something that just happens perfectly the first time you make it. You have to really get a feel for what the dough is supposed to look like, how thin you can roll it without it falling apart when you try to transfer it, etc. Too wet? Too dry? You’ll learn as you go. Making a perfect pie crust results from many, many, many times making it. It’s truly a practice makes perfect kind of thing. I’m not going to say my recipe for gluten free pie crust is perfect (but it is pretty damn close 😉). I still have quite a bit of work to do in order to get it to look pretty. I’m far from a Martha Stewart type so those gorgeous, show stopping too-pretty-to-eat pie crusts are not something that comes easy to me and I may never, ever get them to look stunning. Although I must say, after several gluten free pie crusts that I’ve practiced on, they have gotten a liiiittle bit prettier. But pie art is definitely on my list of things I’d like to learn! 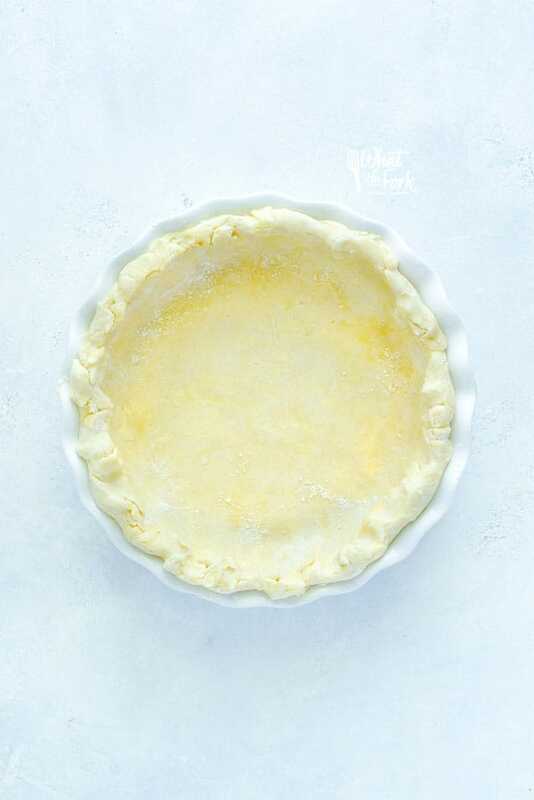 This homemade gluten free pie crust makes 2 crusts (for two single crust gluten free pies or one double crust gluten free pie) and would be a great base for my Coconut Cream Pie, Fudge Pecan Pie, Bacon and Swiss Quiche or my Ham and Cheese Quiche. You could even use it to make my pie fries! 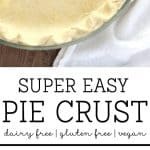 If savory pie is more your thing, this crust is absolutely perfect for a double crust gluten free chicken pot pie. 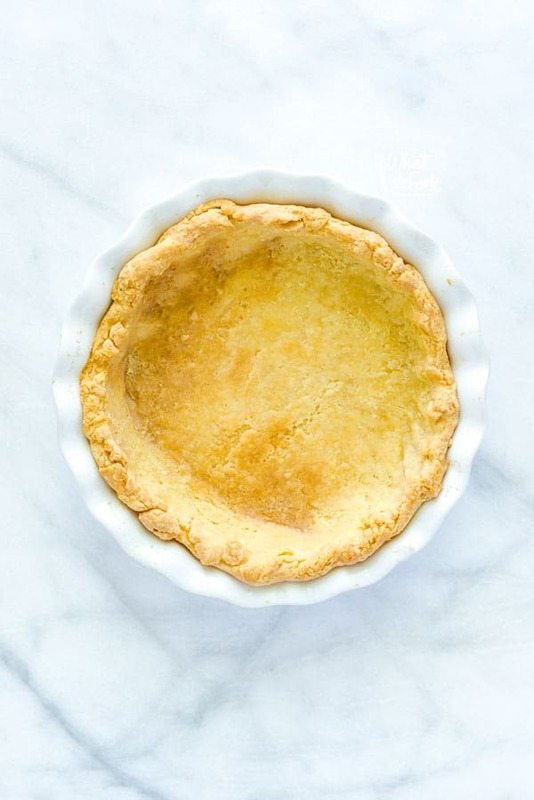 This crust is great for savory pies because this gluten free pie crust recipe only calls for 1 tablespoon of sugar, which can easily be omitted for a savory pie. Step 1. Whisk together all of the dry ingredients. Step 2. Use a pastry cutter to cut in the butter. Step 3. Add in 6 tablespoons of water. Step 4. Mix with a spoon to start to form a dough ball. Step 5. 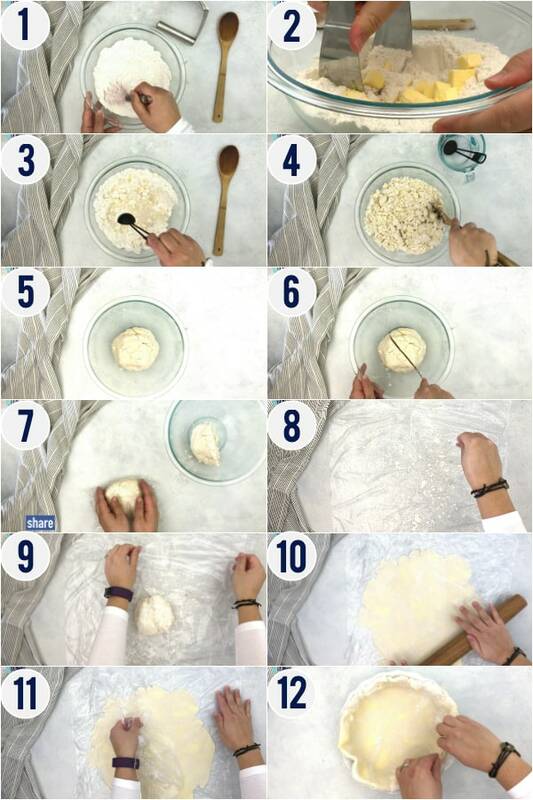 Form a dough ball with your hands. Step 6. Split the dough in half and gently form each half of the dough into the shape of a disk. Step 7. Wrap each dough disk in plastic wrap and chill for at least 30 min. *Note: Only one half of the dough is needed for this recipe. Feel free to refrigerate the other half for up to 3 days. Step 8. Line your work space with 2 pieces of plastic wrap. Take out one dough disk and place in center of plastic. Sprinkle a bit of flour on top. Step 9. Cover with 2 additional pieces of plastic wrap. Step 10. Begin to roll out the pie dough to about 12 inches in diameter (enough to fit in a 9 inch pie plate). Step 11. Gently remove the top layer of plastic wrap. Step 12. Use the bottom layer of plastic wrap to carefully flip some of the dough over the rolling pin. Very carefully, lift and pull the dough into the pie plate and press to fit. Crimp, fill, and bake as desired. 1. Use COLD ingredients! COLD shortening or butter, ICE COLD water, you can even put your flours in the fridge for a bit if your house is on the warm side. 2. Don’t over work your dough. Try to handle it as little as possible to avoid melting the butter shortening, you want decent sized chunks of it in the dough when you roll it out. You can see in the pictures that there are some larger specs of fat. 3. Don’t use too much water! This is a really important tip. Too much water will make your dough tough and chewy – the opposite of what you want. In order to get a flaky gluten free pie crust you want to use as little water as possible to get the flours to come together. You may think your dough is too dry, but if you can pinch it together and it will hold, you have enough. 5. If it doesn’t work out perfectly for you the first time, don’t fret. 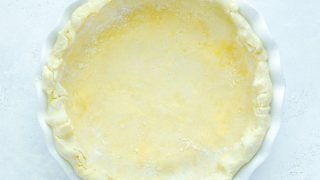 Working with pie crust is tricky and the more you work with it, the better feel for it you’ll get and you’ll understand how to work with the dough more. If the dough breaks apart when you try to transfer it, you can always use your fingers to press it in. This dough is pretty easy to work with so you should be able to transfer it to the pie plate without it breaking, depending on your skill level. 6. Don’t skip on the chilling time! 7. Use a space big enough to roll out the dough large enough. My kitchen counter is too narrow so I have to roll out my pie crusts on the dining room table. 8. Roll the gluten free pie dough in between sheets of plastic wrap. Don’t use wax paper or parchment, they’re not as flexible and have a tendency to stick to the crust more. 9. Once you’ve rolled out your gluten free crust, remove the top layer of plastic wrap. Then use the bottom layer of plastic wrap to help drape the crust over your rolling pin (hold it low so it doesn’t stretch as much!). Move your pie dish close and then use the rolling pin to gently help transfer the crust into the dish. Once the crust is in place, remove the plastic wrap. 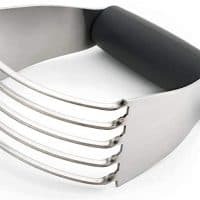 This is exactly how I get my crust into the pie plate in one piece! 10. Do not let that pie crust intimidate you. You are the boss of that dough! Although it took me an embarrassingly long time to get my this gluten free pie crust recipe right, I’m so happy with the result and this just might be the best gluten free pie crust recipe ever. 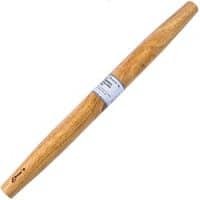 It’s a dream to work with (as long as you don’t roll it out too thin!) and it’s also perfect for any type of sweet or savory pie you want to make. Enjoy! 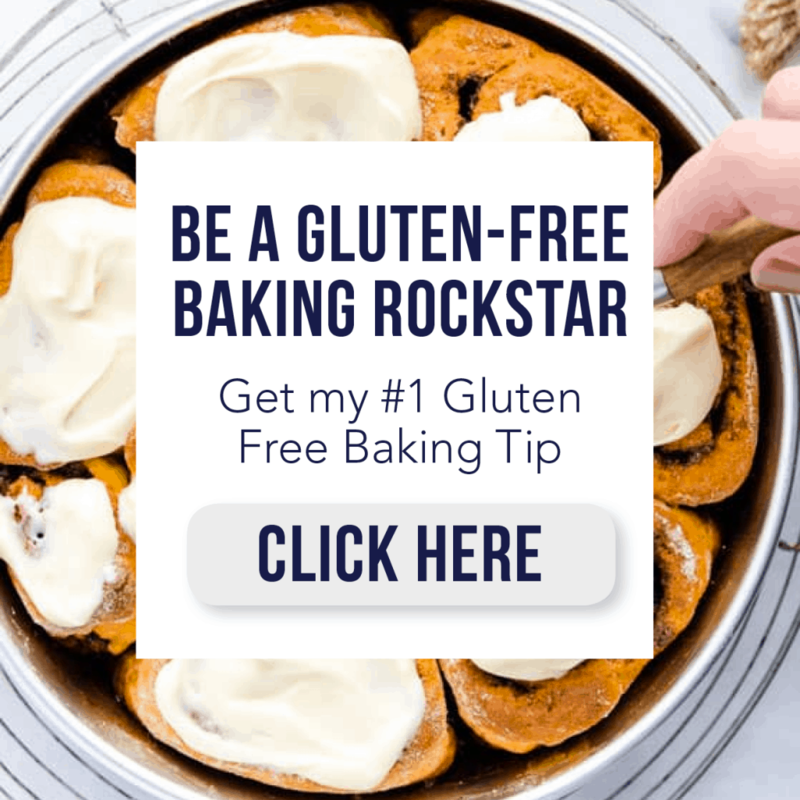 If you love this easy gluten free pie crust recipe, be sure to follow me on social media so you never miss a post! 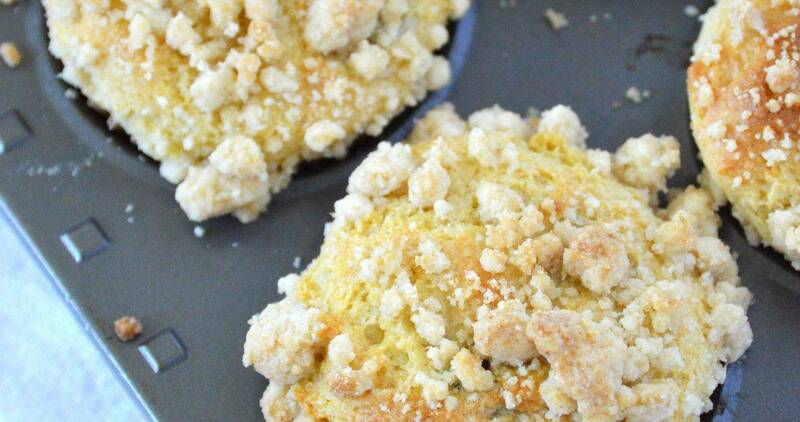 This easy to work with gluten free pie crust recipe is perfect for sweet and savory pies. This recipe makes two 9-inch pie crusts so you can make one double crust pie or two single crust pies. In a large bowl, whisk together the white rice flour, brown rice flour, tapioca flour, xanthan gum, and salt. Use a pastry cutter to cut in the butter or shortening until the pieces are a little larger than the size of peas. Add in 6 tablespoons of the water and mix with a spoon. If the dough is too dry, mix more water 1 tablespoon at a time until the dough forms a ball and all the flour is incorporated. You should not need more than 10-12 tablespoons total. Split the dough in half and gently form each half of the dough into the shape of a disk. Wrap each dough disk in plastic wrap and chill for at least 30 minutes or up to 3 days. Chill for a minimum of 1 hour if it's a warm or humid day. 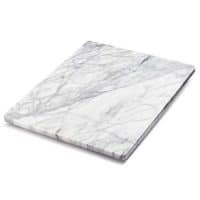 When the dough is ready to roll out, line your work space with 2 pieces of plastic wrap arranged in a square. You need a big enough surface area to roll the dough out into at least a 12 inch diameter. 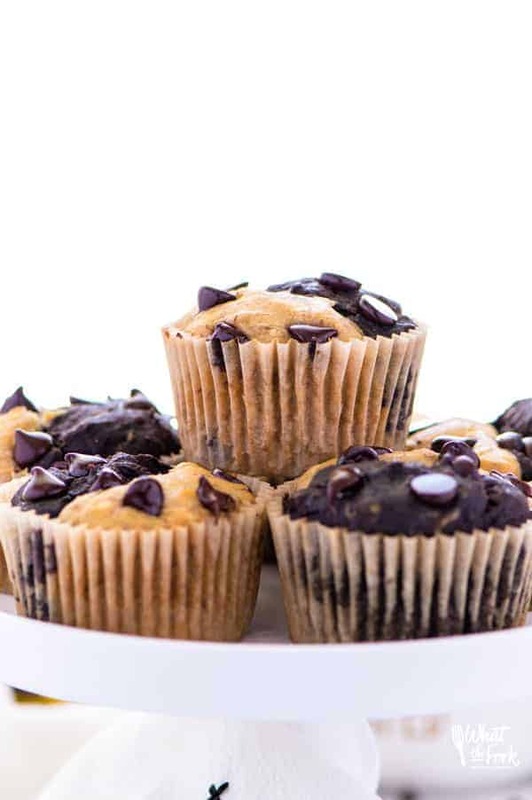 Sprinkle the plastic wrap with gluten free all-purpose flour so the dough won't stick. 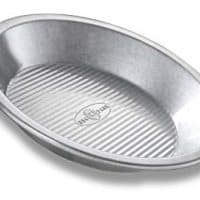 Place one disk of the dough in the center of your prepared space. Top with a little sprinkle of flour and two additional pieces of plastic wrap. Roll the dough out into a 12 inch diameter to fit a 9 inch pie plate. Gently remove the top layer of plastic wrap and use the bottom layer of plastic wrap to carefully flip some of the dough over the rolling pin. Very carefully, lift and pull the dough into the pie plate and press to fit. Crimp, fill, and bake as desired. If you're making a double crust pie, add the filling to the bottom crust. Then roll the top crust just as you rolled the bottom and transfer to the pie. Crimp the crust and bake accordingly to your recipe directions. Prep time does not include chilling time. You can keep the dough in the refrigerator up to 3 days or you can freeze it up to 3 months. 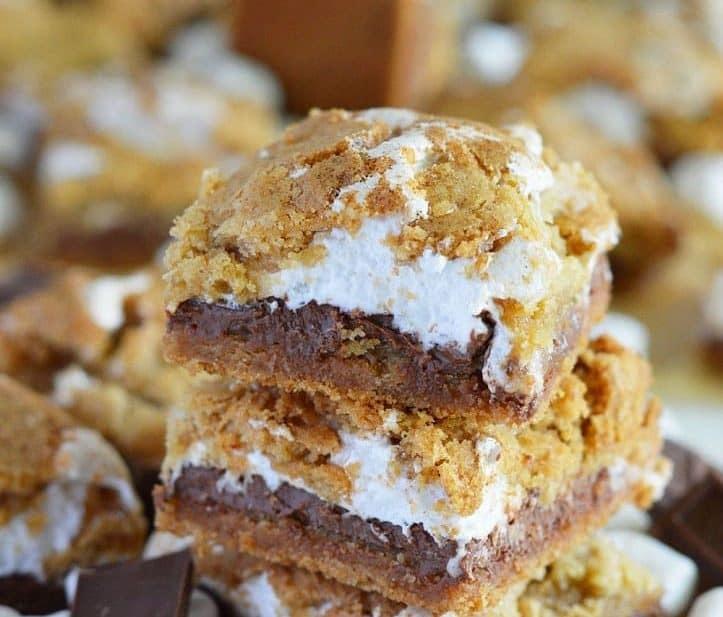 If you enjoyed this recipe, please leave a comment and a star rating! That pie crust looks like absolutely perfect Sharon!! My husband is gluten-free, and he loves pie, so I’m betting I’ll be coming back to this page to try your version. Thanks so much for including a link to my recipe, too! I love the last tip….I am the boss of that crust! 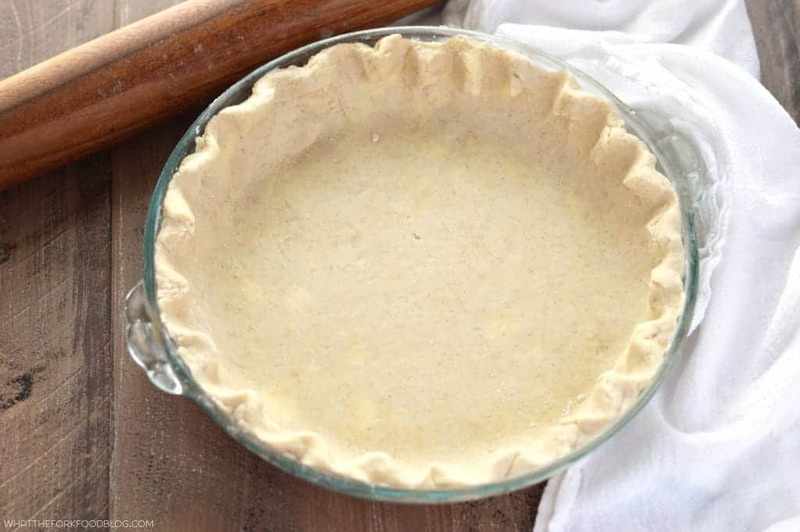 Love this post and I may just have to attempt to make a pie crust because I never have! What an awesome looking pie crust. It’s hard to believe that it’s gluten-free! You are the boss ???????? And that’s awesome your grandfather made the pies! I love a versatile pie crust – esp one that can be used for sweet or savoury. Great recipe. I cannot see what the temp. Of oven and time to bake. The recipe is just for the crust. That way people can follow cooking times for the particular pie recipe they’re making. If you want to blind bake it, I follow The Kitchn’s instructions and bake at 425 degrees for about 15-20 minutes. It looks so good and I have all the ingredients and will make this, cause I love to make pies. Thanks. This is perhaps the best pie crust I have ever made. I am not gluten sensitive but will make this one again because it is good (ok, I used butter… it is a pie after all). Easy 5 stars. Thank you so much! I appreciate your feedback and I’m so glad you enjoyed it! Does this recipe work in a food processor? You could but I prefer mixing my pie crust dough by hand so I don’t over-work it.